Riobamba is the capital of the province of Chimborazo, located in the valley of the river Chambo in the Cordillera de los Andes. It is known as the Sultana de Los Andes and is surrounded by tall and beautiful mountain ranges, giving rise to an infinite range of landscapes, enclosed in large and small valleys. 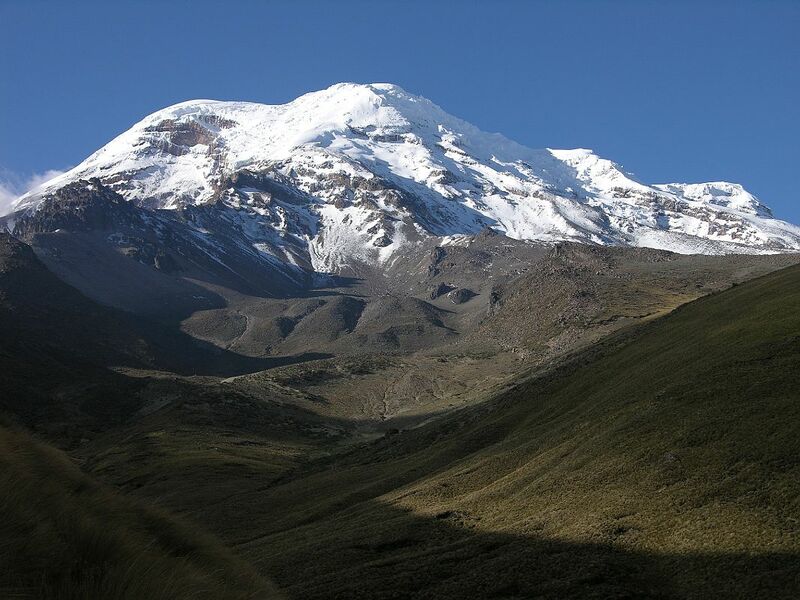 Surrounded and protected by six mountains such as Chimborazo, Carihuairazo, Tungurahua, El Altar, Quilimas and Cubillín, it is said that these protect and protect the city and at the same time serve as an attraction for national and foreign tourists. 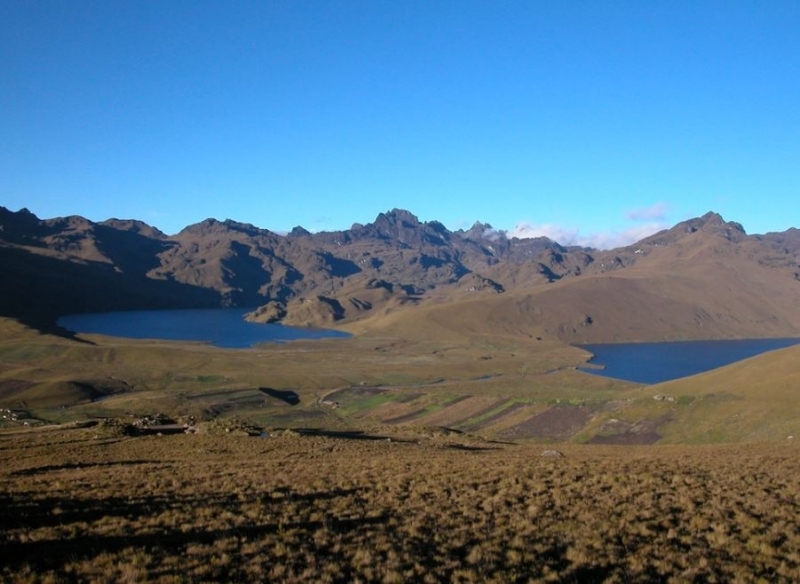 The main attractions of the city of Riobamba, Is the trip by train, starting its route at the railway station, passing through Cajabamba and the lagoons of Colta and the small town of Guamote. Until arriving at a town called Alausí. Then comes the most exciting part of the trip, and one of the most spectacular train travel in the world, called "Nariz del Diablo". National University of Chimborazo (UNACH) is located in Riobamba, Chimborazo, Ecuador. It is locally known as Universidad Nacional de Chimborazo. The university was established in 1995. There are 10,000-12.000 students studying in various courses offered by National University of Chimborazo. Education is the process of facilitating learning. The knowledge, skills, values, beliefs and habits of a group of people who transfer them to other people, through storytelling, discussion, teaching, training or research. Education is not only produced through the word, it is present in all our actions, feelings and attitudes. Generally, education takes place under the guidance of educators ("teachers"), but students can also educate themselves in a process called self-taught learning. The Ecuadorian Institute of Social Security is an entity whose organization and operation is based on the principles of solidarity, compulsory, universality, equity, efficiency, subsidiarity and sufficiency. It is in charge of applying the Obligatory General Insurance System that is part of the national Social Security system. The IESS has the mission of protecting the urban and rural population, with or without employment dependence, against contingencies of illness, maternity, work risks, disability, unemployment, disability, old age and death, in the terms that it enshrines The Social Security Law. It is a general hospital and,for this reason the health unit is the most complex unit in the province within the health system of the Ministry of Public Health, designed to provide preventive, recovery and user care rehabilitation in various medical specialties , attention is directed to the ecuadorian users that don´t have social security, through the referral and counter-referral. 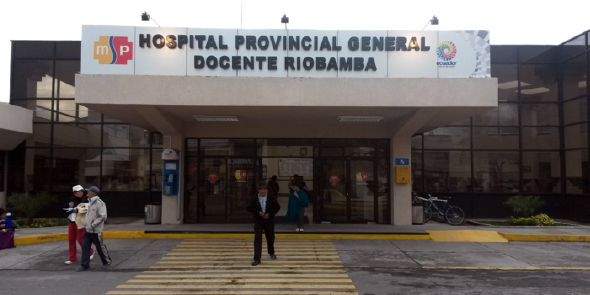 According to the Ministry of Public Health (MSP), the General Hospital of Riobamba, has been certified by the level of Accreditation Canada International. The process was accompanied by an internal reorganization, improvement and strengthening of the areas and services. The biggest obstacle to the work of the trans-Andean railway was the nose of the Devil, a mountain with almost perpendicular walls. In just 12 km of vertiginosa rise or fall, and that today is still an impressive work of engineering. In addition, the basin of the Chanchán River and the traditions and cosmovision of the Puruhuas in Sibambe. Planned by the local organization or student, you'll have lots of fun. Ozogoche composed of 45 lagoons, is located in Sangay National Park, is known for one of the most surprising phenomena of the natural world, since every year during the month of September and October, thousands of birds (cuvivíes) coming from the United States are They commit suicide by immersing themselves in the cold waters of the lagoons. To pay tribute to suicidal birds, the farmers of the sector offer a festival of traditional music, dance, theater and exhibition of handicrafts. For nature lovers, this wonderful lakeside resort surrounded by the sheen of the mountains offers tranquility and peace. Known in Kichwa as "Kulta Kucha" meaning "Lagoon of Duck", it is a beautiful lagoon of easy access, crossed by the Pan American highway and the recovered railway line. 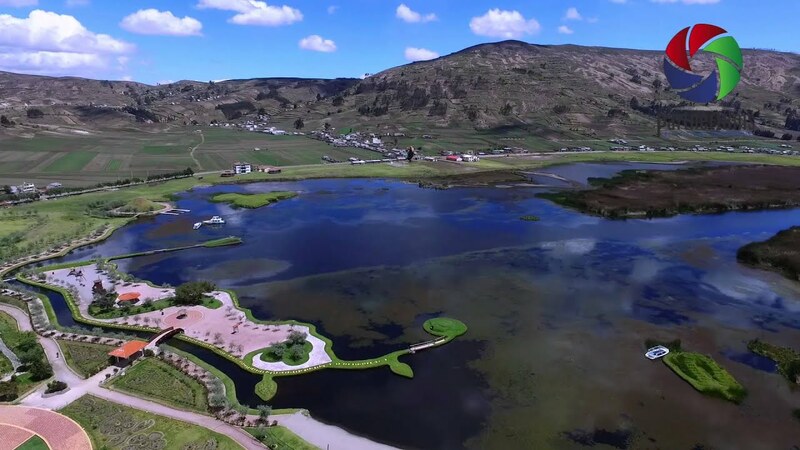 The long water mirror surrounded by a lush vegetation where the tortora predominates and next to the splendor of the snowy Chimborazo offers tourists a wonderful landscape. The oldest Catholic temple in Ecuador, inaugurated on August 15, 1534. 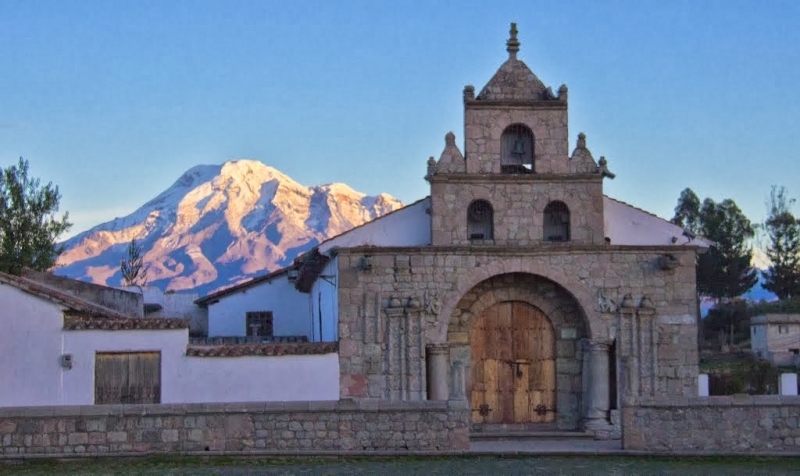 In its style of colonial construction stands the stone facade, with a beautiful view to Chimborazo, in this historic temple is venerated the Virgin Mary Nativity of Balbanera.